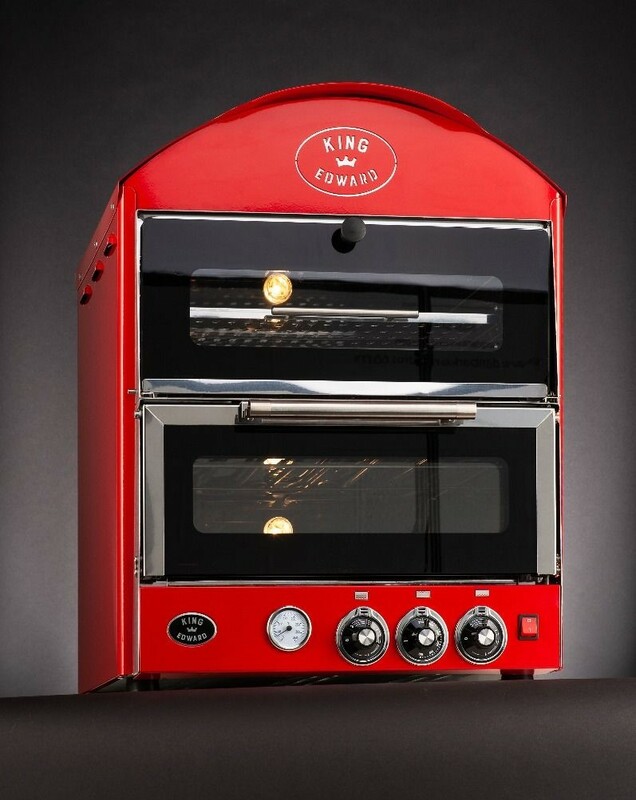 We are delighted to be selling King Edward Catering Equipment's brand new Pizza King Oven. As a special introductory offer we are currently giving £50 off every oven purchased! Our range of catering sign packs include everything you could need to keep your commercial kitchen compliant with the Health & Safety Law. Food Safety Regulations and HACCP (Hazard Analysis Critical Control Point). 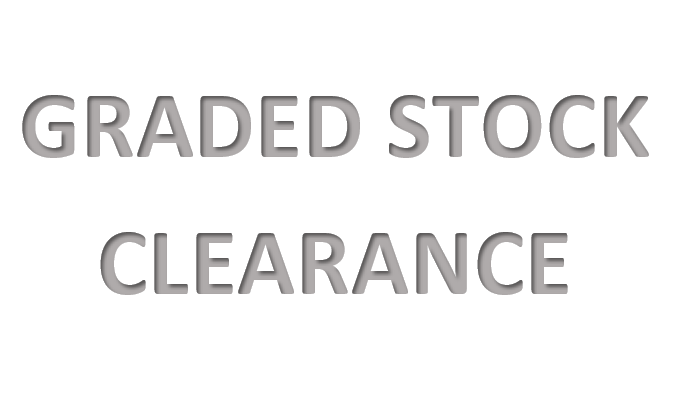 We have sign packs for butchers, food prep areas, food storage, recycling and much more! 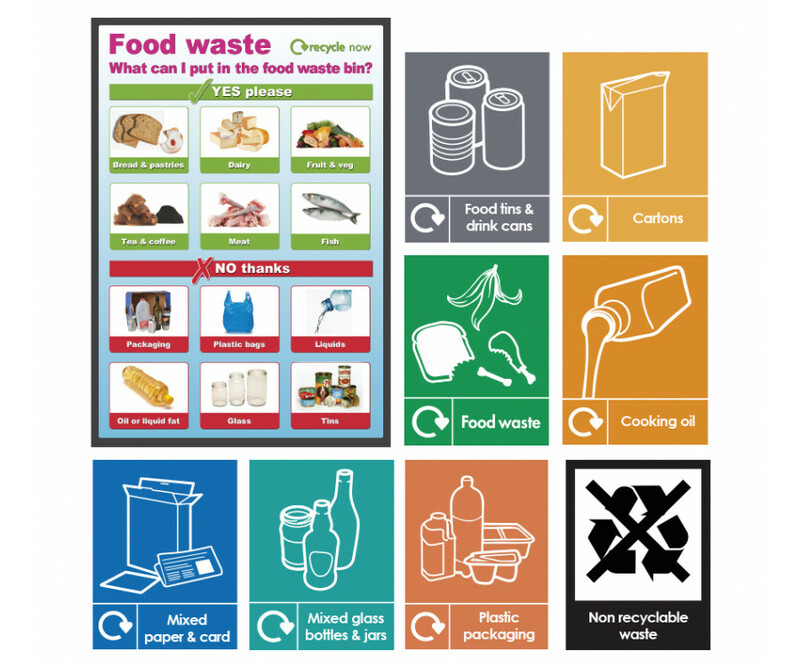 All self-adhesive vinyl notices can be applied to Fridges, freezers, doors, tiles and most kitchen surfaces. Easy to wipe clean with a damp cloth. We have teamed up with Cascade Water Systems who already carry out our Borg & Overstrom Installations to provide a 6 monthly service package. It is recommended by the manufacturer to replace the filter every 6 months. To ensure that your machine performs at its optimum why not let us do this for you? 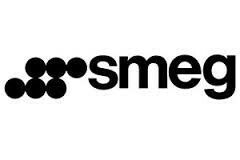 This service includes a full descale, probe clean, sanitisation and filter change for just £59 plus vat. Our engineers will contact you to book this in at a convenient time and will schedule another call in 6 months’ time if required. These sell very fast so don't hesitate to get in touch if you would like anything! 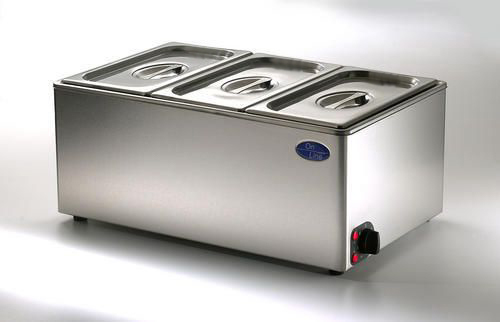 The CE Online Bain Marie is made using the highest quality components, and 100% British made. Our Bain Marie knocks all the cheap imports out of the water! What do I need to start a commercial kitchen? 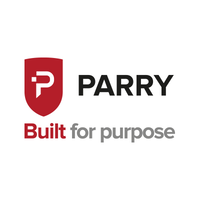 Are you looking to set up your own restaurant, bar, coffee shop or catering company? If so, there’s a few pieces of commercial kitchen equipment that you’ll need to get before you open your doors to the public. 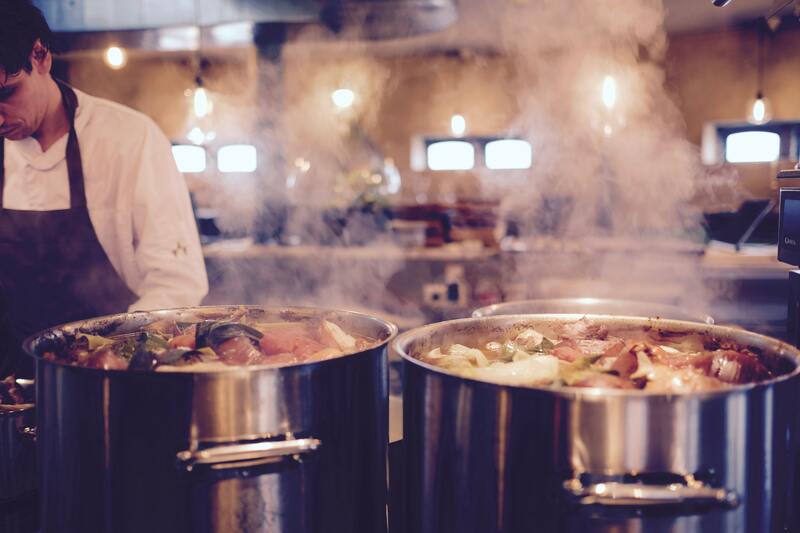 Once you’ve found the premises for your business, you’re going to want to make a start with planning and preparation and this includes what you need to start a commercial kitchen from scratch. From hiring staff to high-quality commercial kitchen essentials, this beginner’s checklist will make sure you don’t forget a single thing. We are confident that a Borg & Overström watercooler is the most logical, environmental, and price efficient choice. What makes us so sure? They have a secret weapon, it's called Direct Chill. 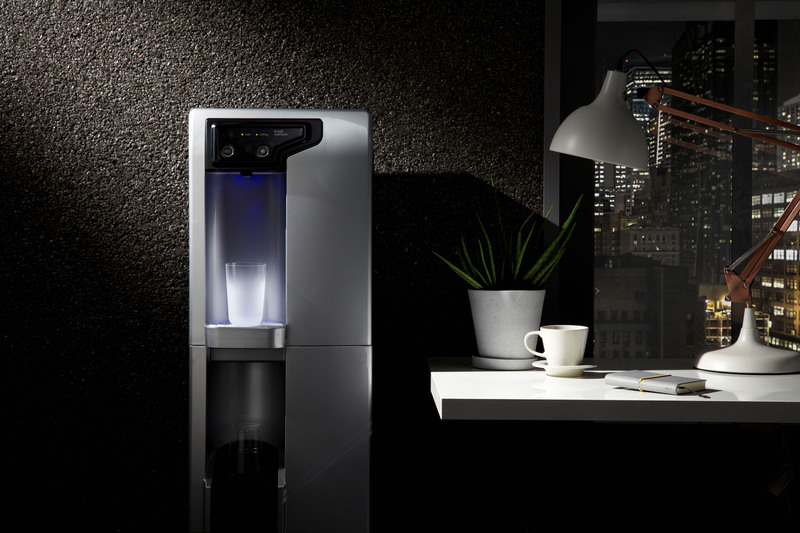 It utilises advanced cooling technology to ensure your water is both hygienic and fresh. Many water systems chill water gradually over time, and store it in a container. The Direct Chill system takes water directly from the supply source, and chills it in a coil on its way to the dispenser faucet. This ensures your water is fresh, and reduces the impurity levels in your water. 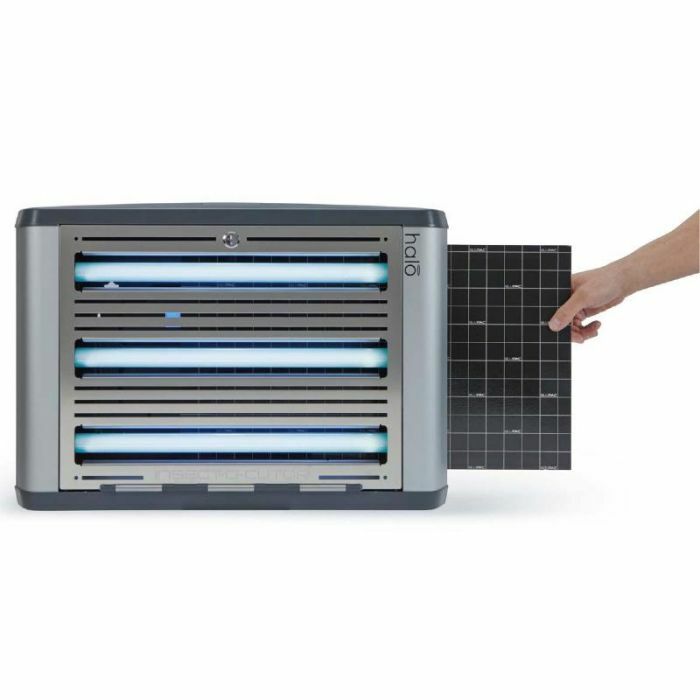 But don't just take our word for it, read this blog to find out more..
Do you know how often you need to replace the UV tubes? Or that there are different fly killers for front-of-house, backstage and food preparation areas? 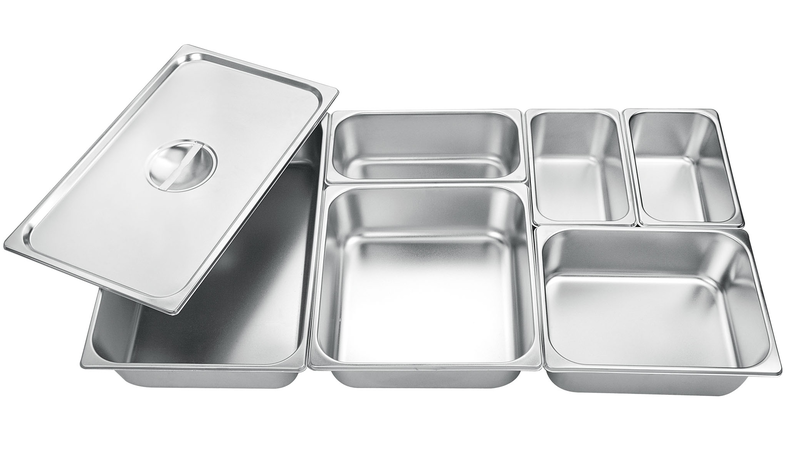 Take a peak at our new student range of kitchen equipment. We offer great value for money, top quality, and stylish products. Filter our range by your preferred colour or price range to make you shop quick and easy. Next day delivery as standard to UK Mainland.